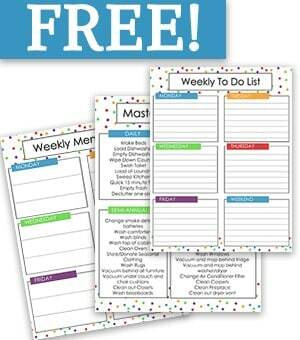 We are so excited to be sharing with you a Free Weekly Planner List. 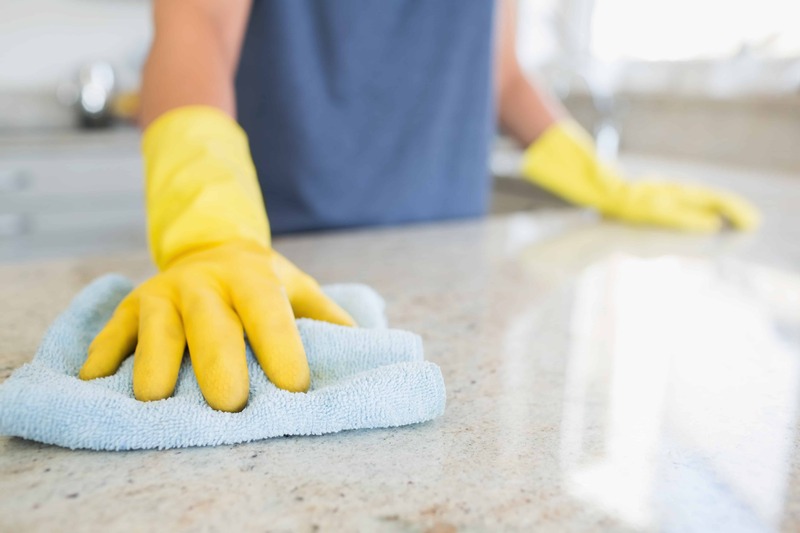 This includes a Master Cleaning List, a Weekly Menu Plan, and a Weekly To Do List. This would be a perfect planning tool to help you rock your week. I recommend getting your sheets out on Sunday night and filling them out for your week. It will help you be more organized and get more done. 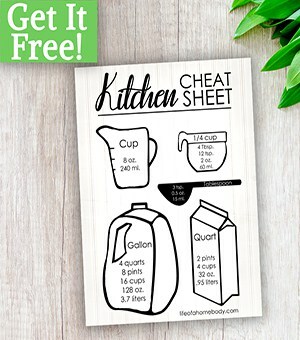 You also will have a menu ready for your grocery day and you will know exactly what’s for dinner each night!